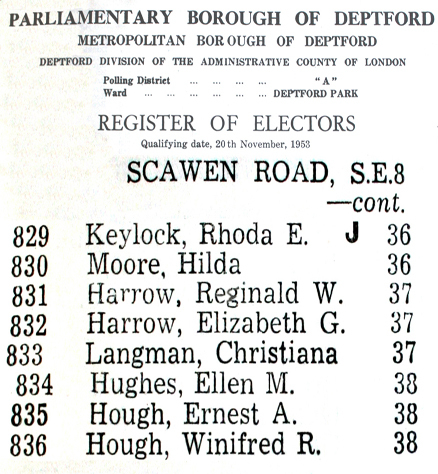 The above electoral register dates from 1953 and shows Christiana Langman living at 37 Scawen Road Deptford. 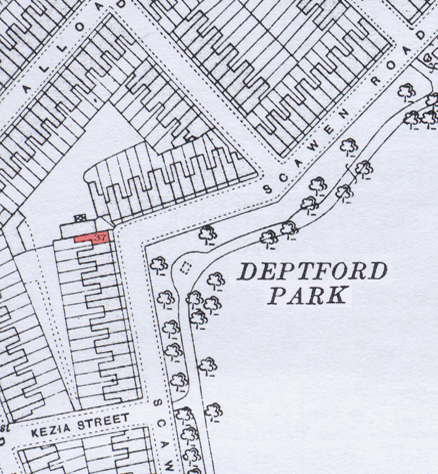 She had lived here since at least 1945 when she had moved from Esmeralda Road Bermondsey. The map above shows the position of number 37 (coloured red). 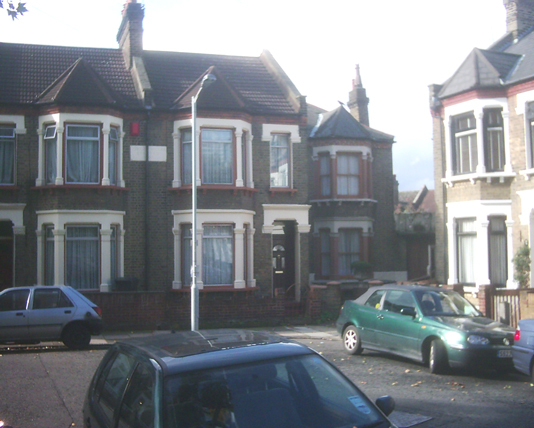 Christiana lived with the Harrow family as a lodger. All of her own family had by now married and moved on. 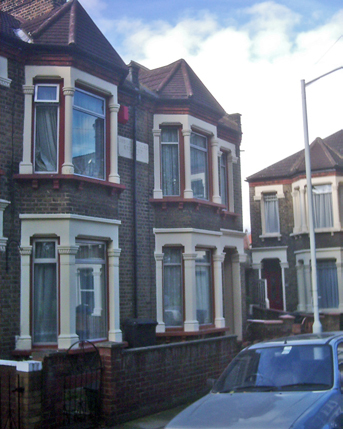 The pictures below show the house present day.